Oh! 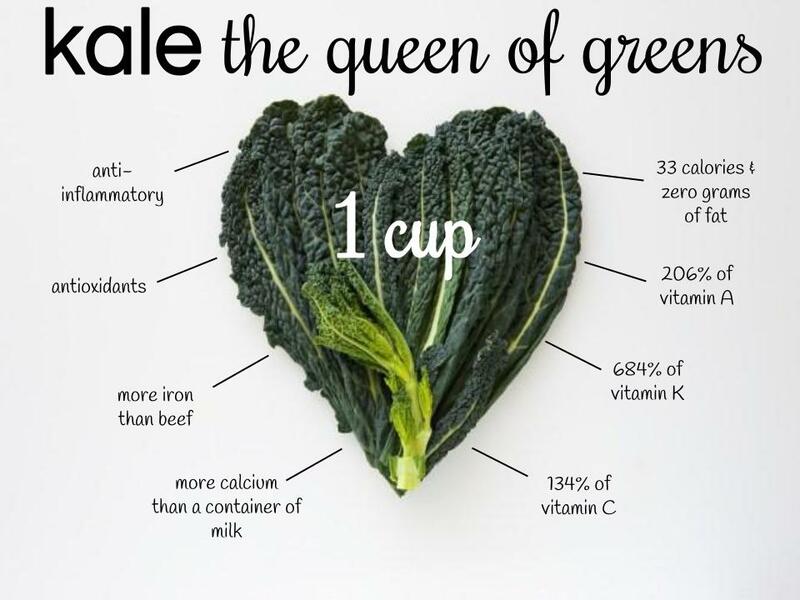 How we love kale. There was actually kale in Liz's wedding bouquet! We can't extol the virtues of this plant enough. We grow about six or seven different kinds of kale here, all because we love them individually as well as together. 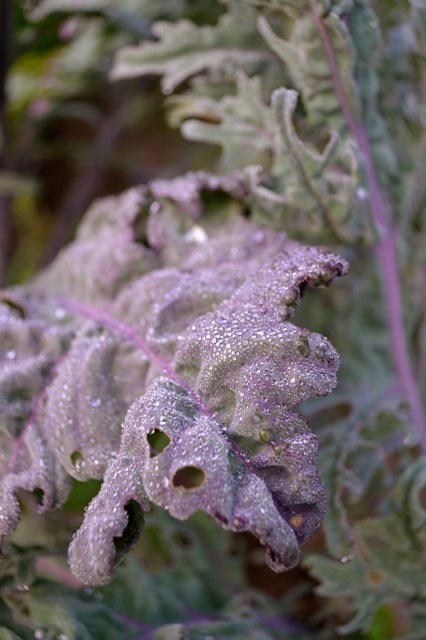 And mostly we sell mixed bunches of kale so you all get the full spread of textures, colors, nutrition, and beauty! Eat kale. All the time. Everywhere. All ways. Our favorite breakfast? Steamed kale with fried eggs on top. We like to shred kale incredibly thin and toss it with hot pasta and olive oil, a little sun-dried tomato and Parmesan, too. Put it in soups. Saute it with butter and garlic. Mix it with rice, cheese and some tomato and stuff some bell peppers with it. Eat it fresh in salads. Kale is the cowboy boot of the garden--it goes with everything, and will serve you well in every situation.